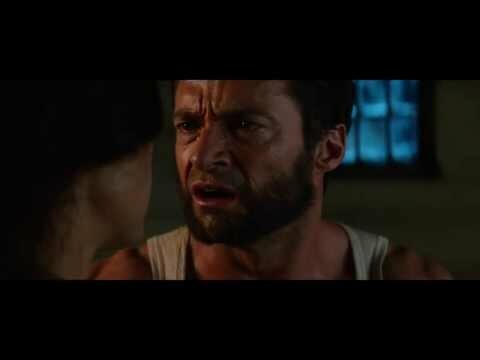 List Rules Vote up your favorite renditions of the Wolverine, bub. Wolverine is arguably the most recognizable and prolific of all the X-Men. He's the best there is at what he does. As such, there are many different variations on the character and dozens of formats the character has been utilized in. 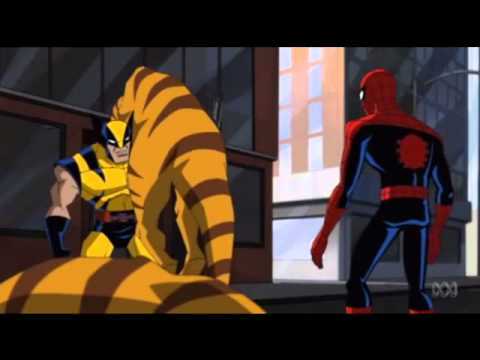 Be it video games, films, animated series, or alternate versions of the man himself in comic books, Wolverine is in virtually every form of pop culture, in one way or another. We've decided to compile some of our favorites here. Do you like playing as Wolverine in Marvel vs Capcom more or in Wolverine: Adamantium Rage? 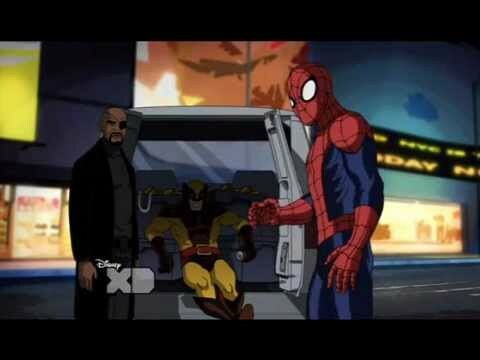 Is "Wolverine and the X-Men" your favorite animated series or is the '90s Fox show? 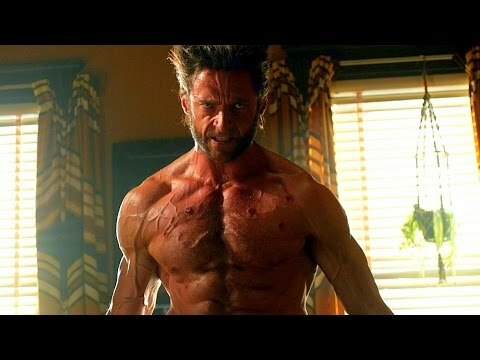 Do you like him better in solo films like The Wolverine or in team ensembles like X2? Here's the chance to see where it all lines up. 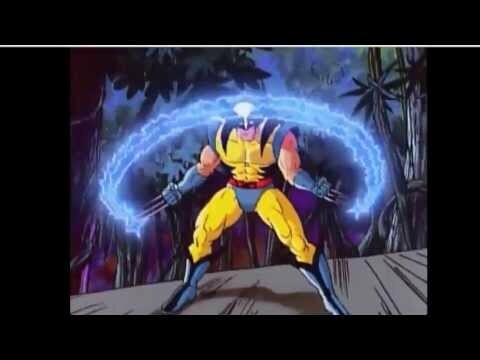 What are the greatest interpretations of Wolverine ever? The game versions of Wolverine all have him as a playable character. Vote up your favorite alternate versions of Wolverine! Regular 616 Continuity and all that is canon therein. 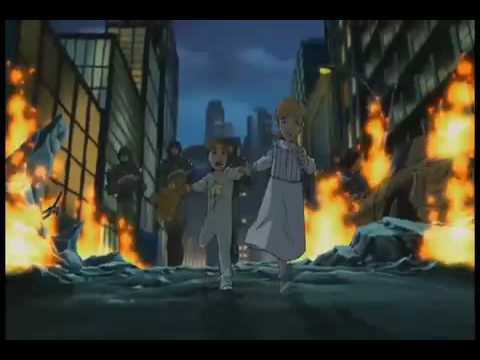 Logan is a fictional character from the X-Men series. 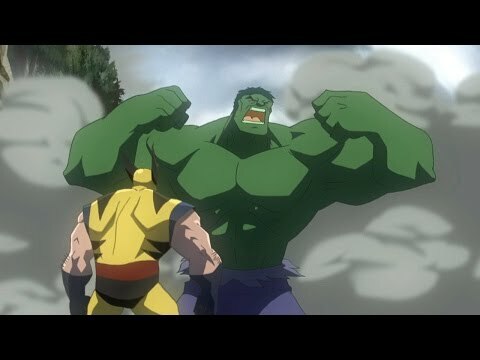 This short film from the Hulk vs dvd acts as a prequel to the entire series and depicts Wolverine's first battle with the Incredible Hulk.